Messrs. Lucas Brothers. 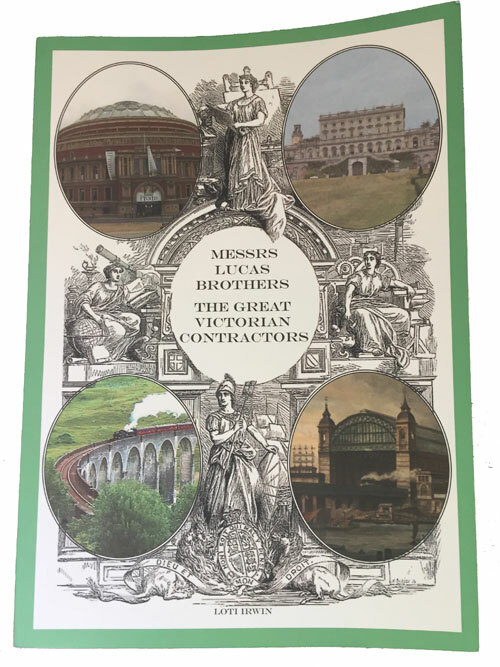 The Great Victorian Contractors. Available now in A4 paperback, 100 pages of pictures, facts and figures of some of the Lucas Brothers contracts. £20 including postage and packing in the UK. Overseas postage on request.